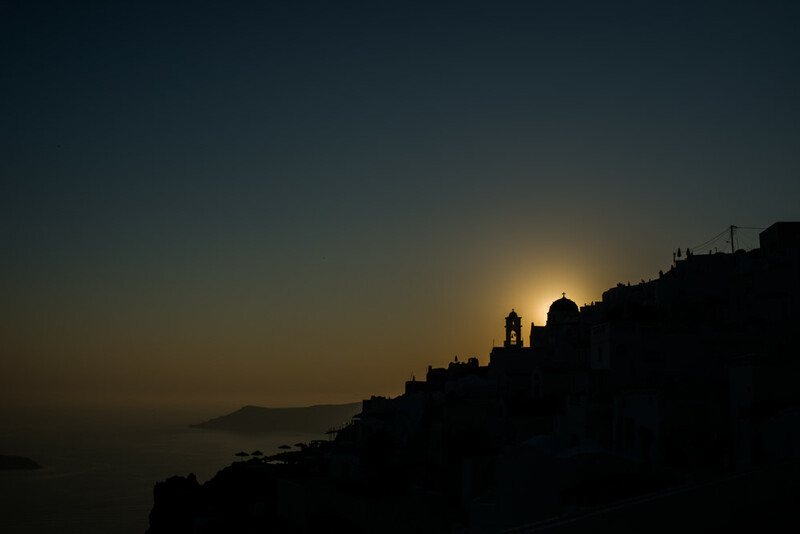 You're in Adelaide but looking for a wedding photographer in Santorini? I'm in Adelaide too (and Paris half of each year). 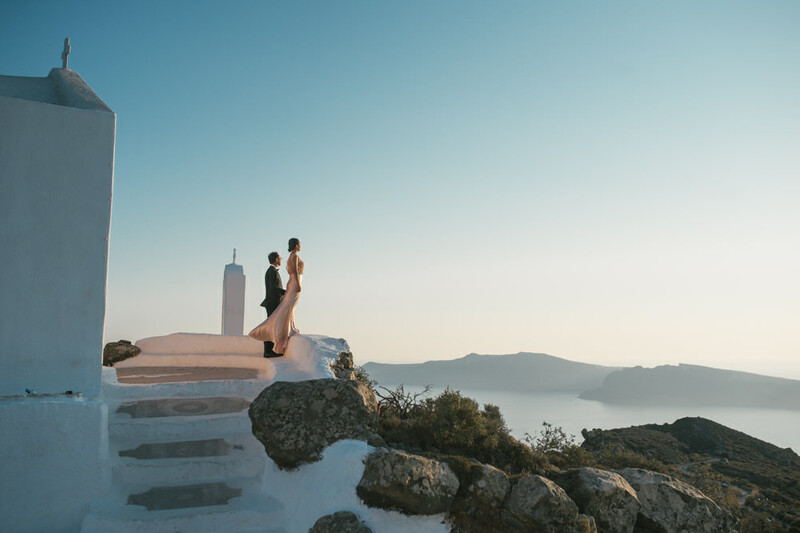 I've photographed a destination wedding in Santorini before and it is without doubt my favourite place to visit and to photograph.